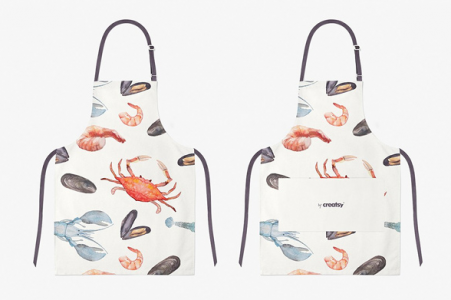 Apron is one of popular uniform accessories we often see in restaurant’s employees, bar and cafe. 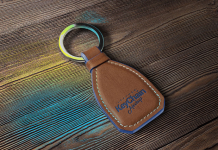 It have several useful function such as for hygienic reasons and also as business brand identity. 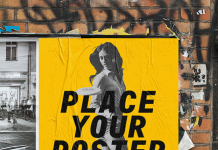 As a designer, you may want to showcase your work to your clients. 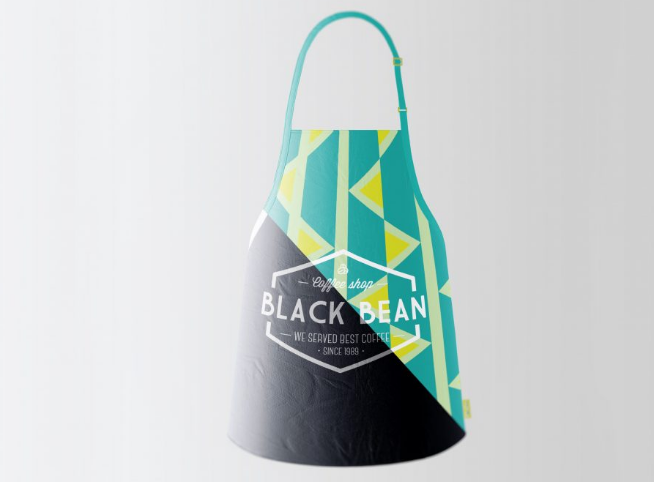 In today’s post, we have 10 well-designed free apron mockup that you can download in PSD templates. 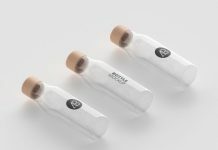 This type of uniform mockup is perfect to showcase logo for restaurant and cafe. 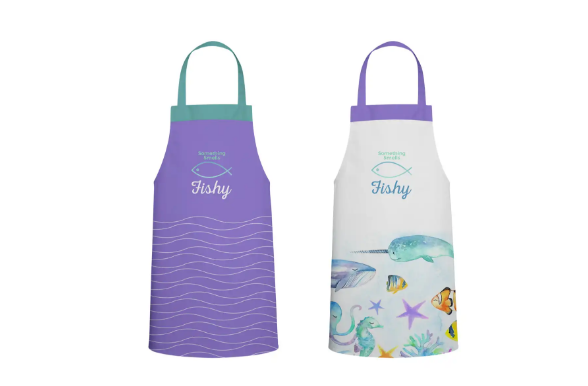 You also can use them to demonstrate custom apron design for online store. 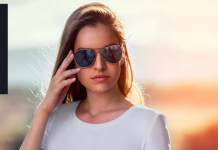 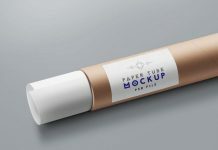 If you want to this mockup for commercial purposes, please contact the designer to get the permission and licence for commercial. 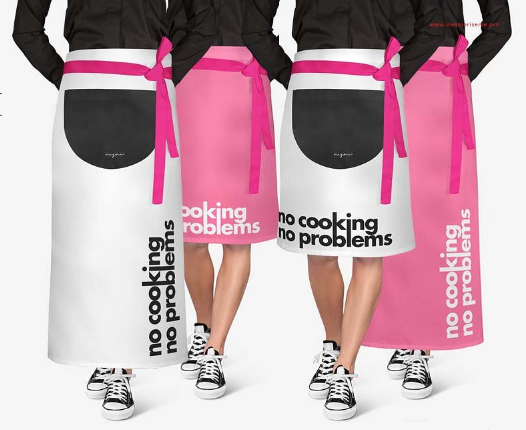 This Fully Editable Apron Mockup is come with 3 apron type, well-organized layer with unlimited colors. 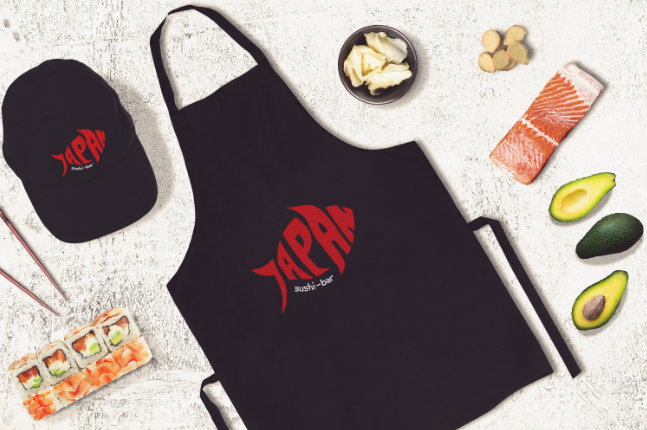 This sushi bar apron and cap mock-up is great to present your design, simply pop in your design and everything is automatic. 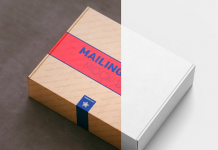 Half Waist Apron Mockup PSD template contain special layers and smart objects for easy customization. 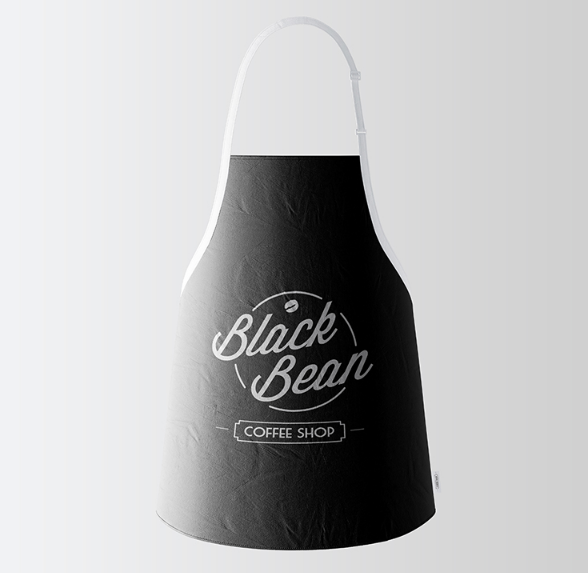 A black apron mockup that you can download for free, it has High resolution (4000×4000px) and Fully editable. 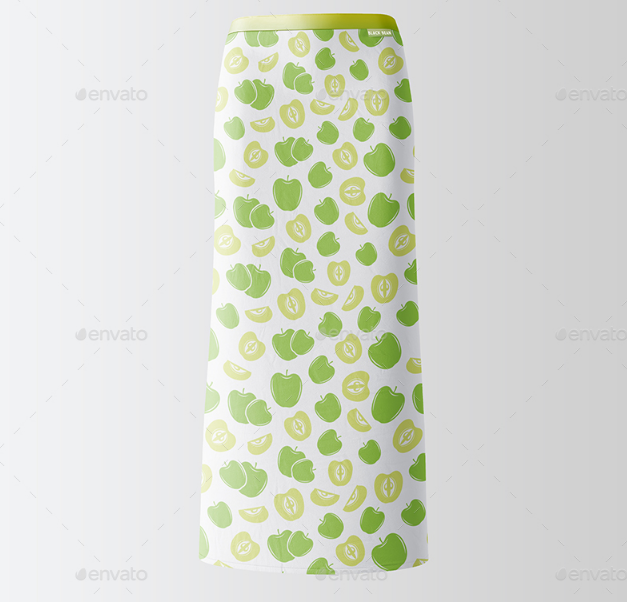 Kid toddler apron mockup include one psd file you can use to generate all angles / perspective. 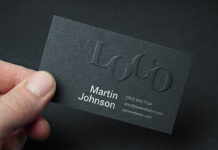 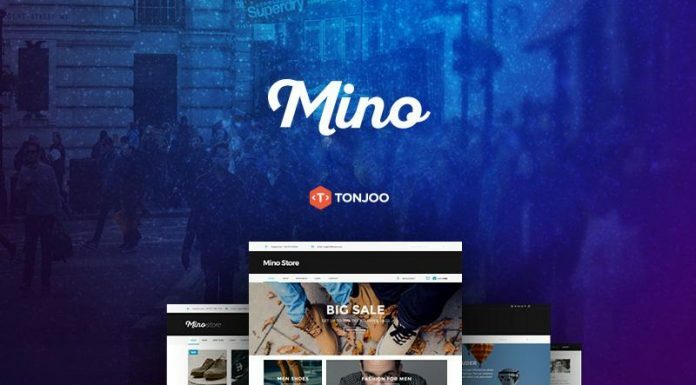 It has Realistic effect and You can choose color and edit design on editable elements. 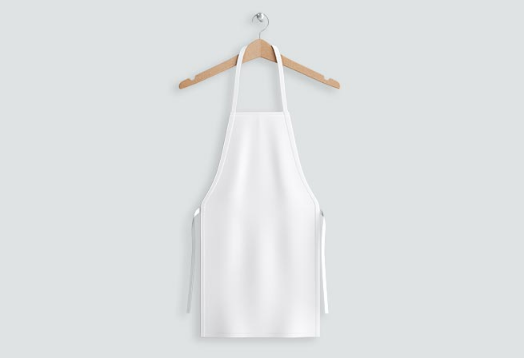 A free classic kitchen apron you can use to create a professional presentation for your logo design, patterns and more. 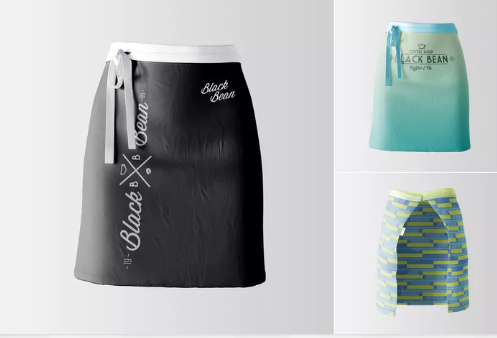 A beautiful photorealistic Half Waist Apron Mockup, You can pick your own color and gradient. 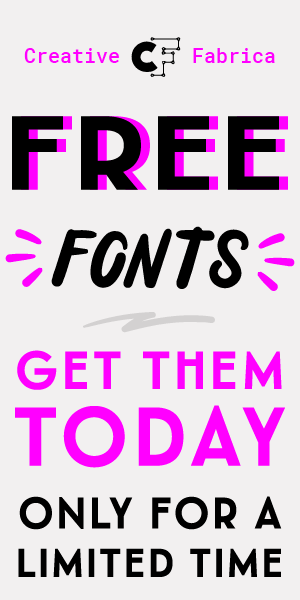 You can Apron Mockup Free Psd We have already provided many fonts related to graphic material like , you can use in your Brands, Products, banners, and vector files etc. 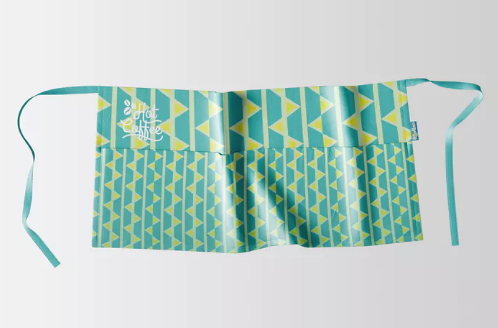 Cute Pocket Apron Mockup PSD contain special layers and smart objects for your design. 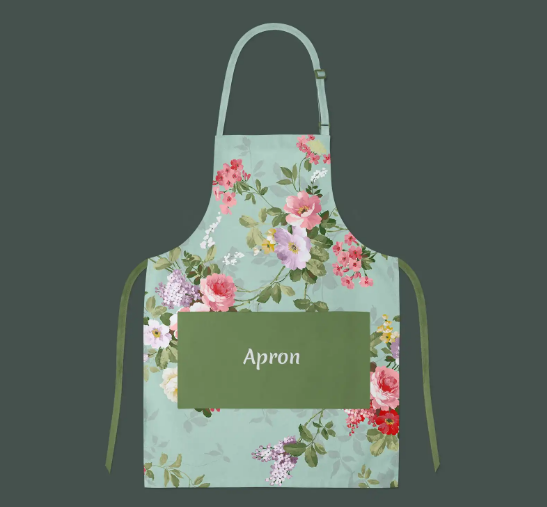 A high resolution half waist apron mockup with embroidered effect. 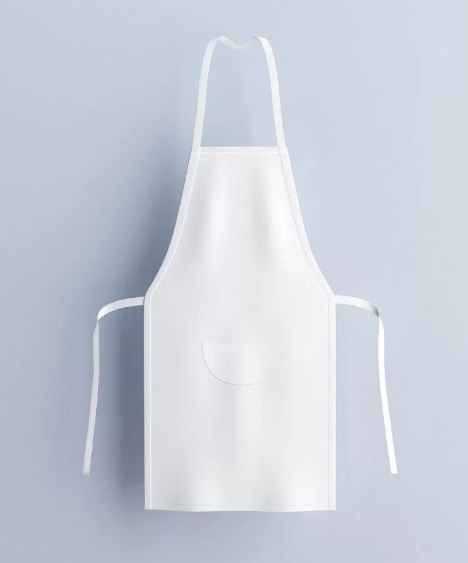 A free apron mockup psd that can add a great value to branding design especially if the client has kitchen or bakery related products. 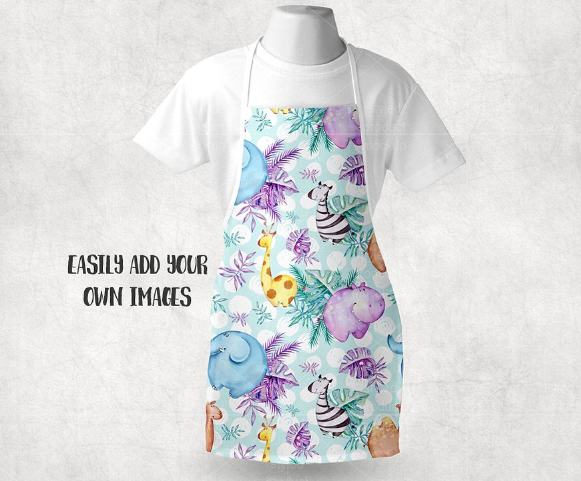 A mock-up that features a child’s sized apron from Pic the Gift shown on a mannequin. 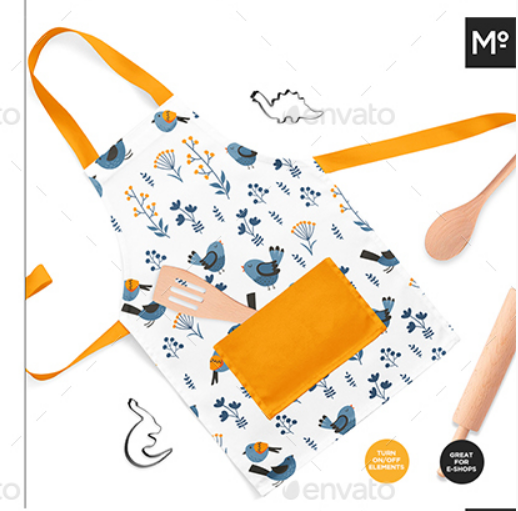 An adorable Free Kitchen Apron Mockup with awesome color combinations. 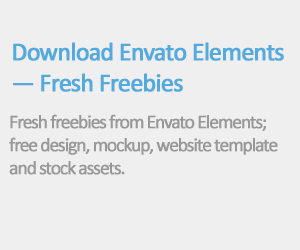 This psd mockup is the best art in its category and will be the best for your projects.